Algae Fuel Industry to Spin Goo Into Gold, but When? Close students of Fast Company will no doubt have learned a few things about algae fuel already. In fact, the idea of turning algae into fuel dates back a half century. But research since the oil crisis in the 1970s has not conclusively shown that the process of cultivating energy from our little seaweedy friends could be economical at scale. 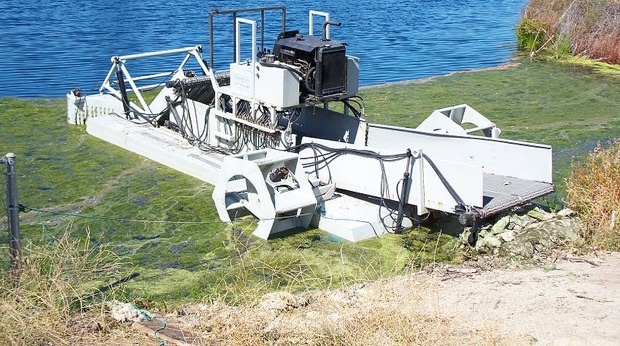 Over the course of their article, the authors offer glimpses of how the algae industry could become feasible. Genetic engineering might yield more productive algae. Better design principles in algae fuel farms (stacking reactor units, for instance, for economical use of light) could squeeze out further efficiency. And replacing centrifugation with lower-cost harvesting methods could further “improve the downstream economics.” The article shows that with some design creativity, an aggressive research program, and the mindset of a relentless accountant, some 15 years labor could finally make a reality of that decades-old dream: sprawling fields of productive green goo.